You asked for it, we’ve done it! 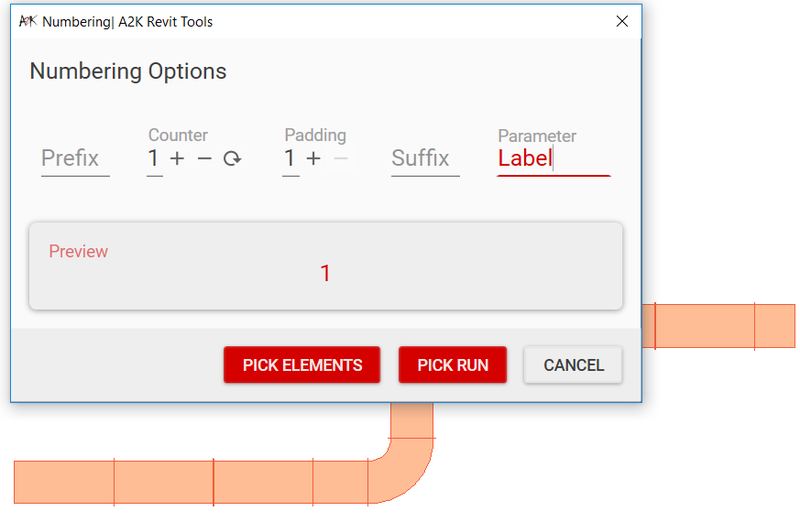 After months of research, testing and consultation, we’ve delivered the first prototype for a NEW Revit API Tagging Tool. What is it? And how will you benefit? 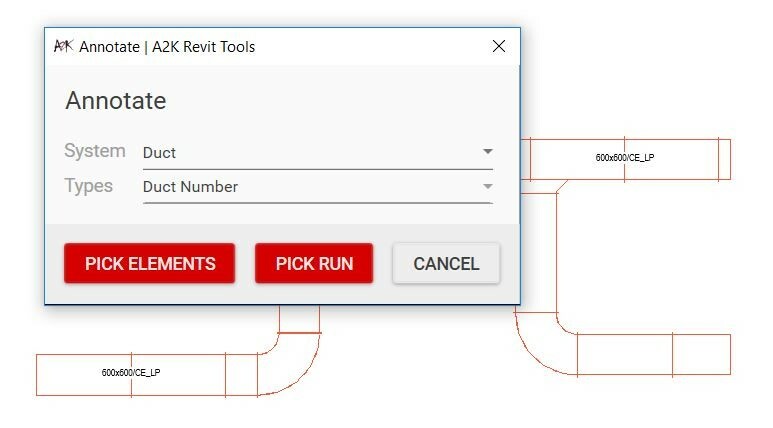 This exciting new API Plugin for Revit is an innovated splitting tool to enable you to achieve greater productivity and workflow efficiencies. 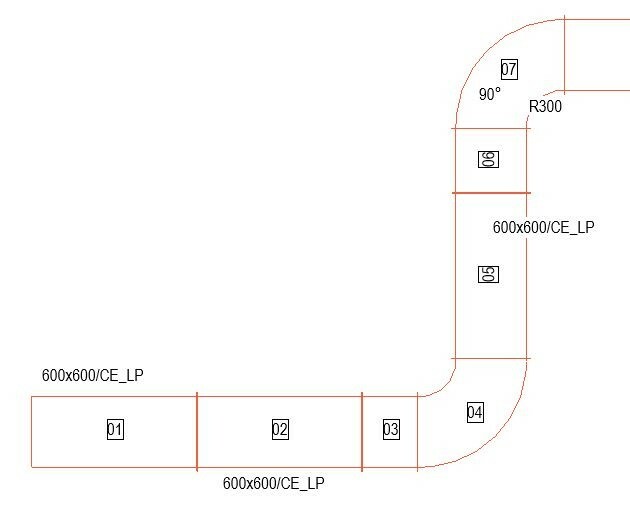 Specifically, it will improve your daily tasks to aid production of MEP design and construction drawings. Two click tag placement tool – enabling fully customised tag configuration. Learn more about this exciting new innovative created by A2K Technologies in response to market demand in this recorded webinar by David Mangham, Senior Solutions Consultant, A2K Technologies. Why should contractors & consultants purchase the tool? 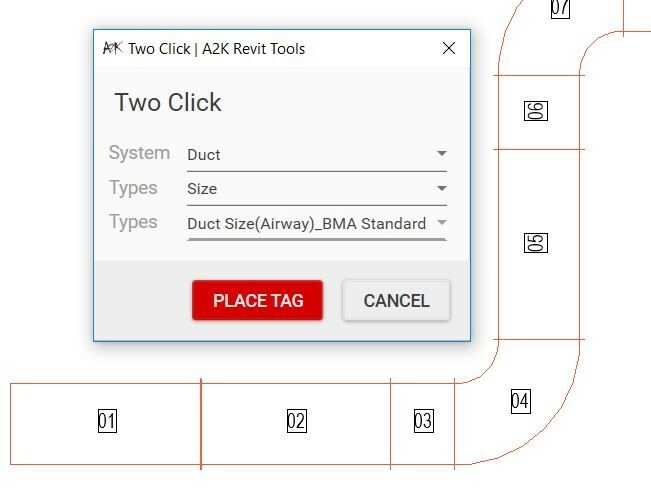 The tool has been developed for users to gain productivity & workflow efficiencies in their day to day tasks, when generating MEP design or construction drawings. What is this API tool functionality? 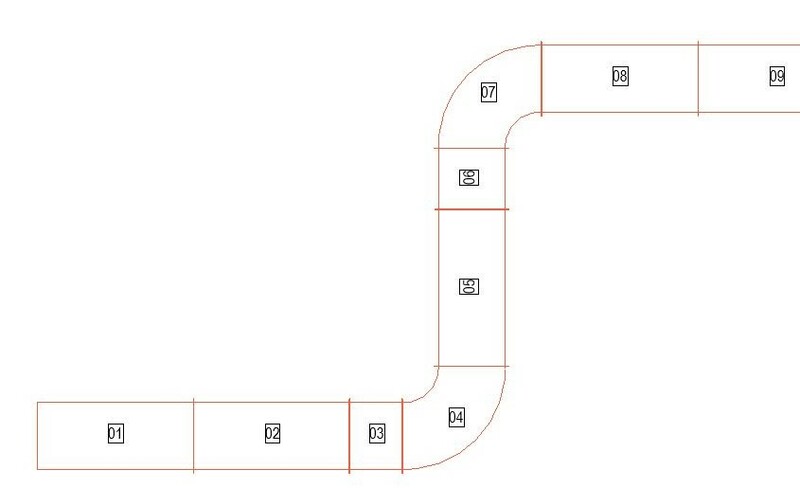 Enables the user to split Revit duct & pipe systems into optimal lengths (for functional purposes) prior to issue for manufacturing. Enables the user to chronologically number a spit system prior to annotating the system. This tool will assign a piece mark label to selected object parameters (It does not apply the tag to the objects). Enables each user to select object & then place tag in user specified location. Enables users to configure tags to display in location as per client’s business deliverable standards. Find your free 30-day trial to RevTag here.